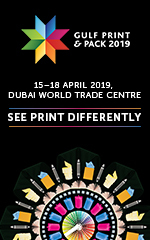 This biennial event, aimed at printers, designers, brand owners and industry suppliers, brings the whole supply chain together under one roof. It is the region’s key platform for businesses to showcase their latest machinery, innovations and products. 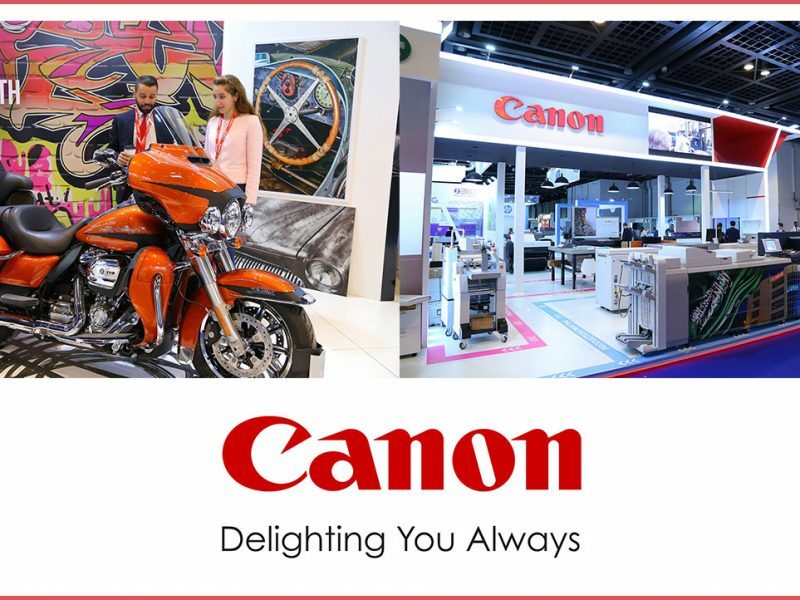 With 250 exhibitors taking part in 2018 – a 25 per cent increase on 2016 and many press developments being unveiled from leading manufacturers, plus smart technology, finishing units and materials, this year’s show also offers an unparalleled networking opportunity for visitors. 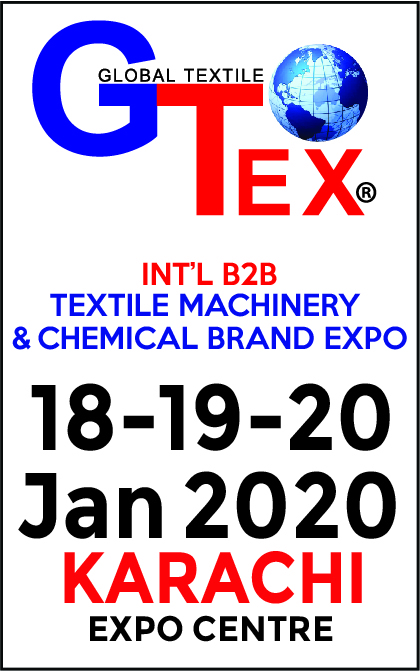 Jade Grace, Labelexpo India event director, said “Since the success of our biggest Labelexpo India in 2016, we have seen the industry come on in leaps and bounds in the region. 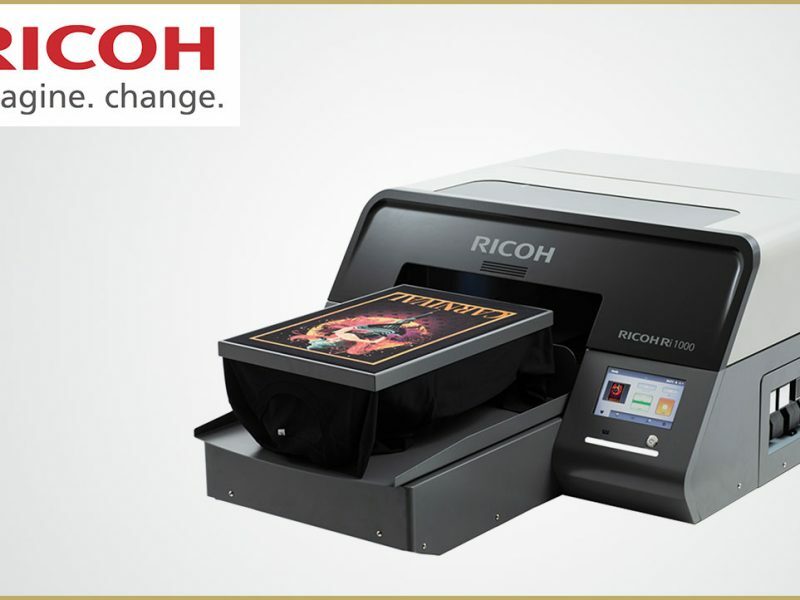 Printing is the biggest growth market overall, as the appetite for labels and package printing continues undiminished and innovations in technology develop apace. The scope is huge, and we’re seeking to build on that in our 2018 show, as we return to India Expo Centre & Mart in Greater Noida. Part of the hugely successful Labelexpo Global Series since 2007, Labelexpo India is again strongly supported and endorsed by the trade bodies including the Label Manufacturers Association of India (LMAI), Delhi Printers Association and the All India Federation of Master Printers, and will also play host to the prestigious LMAI Avery Dennison Label Awards on 22 November, which celebrate industry excellence. 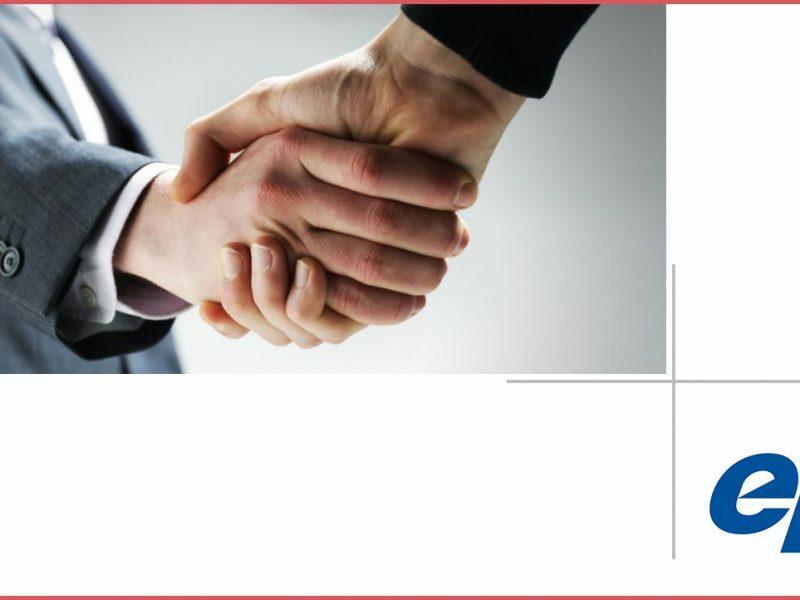 “We are delighted to continue our longstanding and successful partnership with Labelexpo India for its 2018 edition of the show. 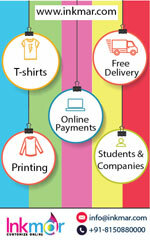 Over the last few years we have seen a major trend with the move from offset printing to label printing and converting. 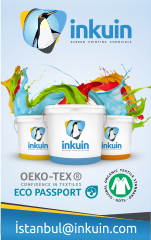 This transformation has been the result of a growing label market in South Asia, and Labelexpo India has played a big role by showcasing the latest technologies from the leading manufacturers around the world. 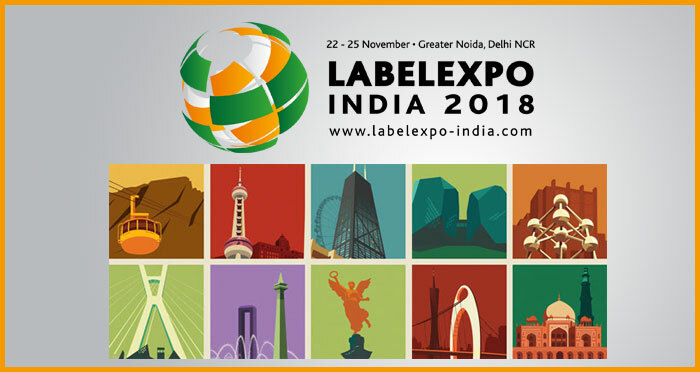 A series of Labelexpo one-day forums will once again be taking place over the summer in seven key regions of India, Sri Lanka and Bangladesh, as a means of allowing companies to get a preview of what’s in store at Labelexpo India 2018.